The Thames Valley Kings Junior league team travelled to the English Institute of Sport, Sheffield on Saturday for the prestigious Elite 8s Competition as they battled it out for the winner of the 2017/18 Junior league. Kings first game was in the quarter-finals against Lancaster Spinners. Captain, Reece Barker Won tip-off and was first to score for Kings in a close competitive game which saw the first quarter end, 11-16 to the Spinners. The second period saw the team from Lancaster pull out in front out as Kings struggle to hit the net, at half-time, the score was Kings 17 – Spinners 27, with points coming from Reece Barker, Liam Barker, Oscar Knight and Dan Smith in the first half. 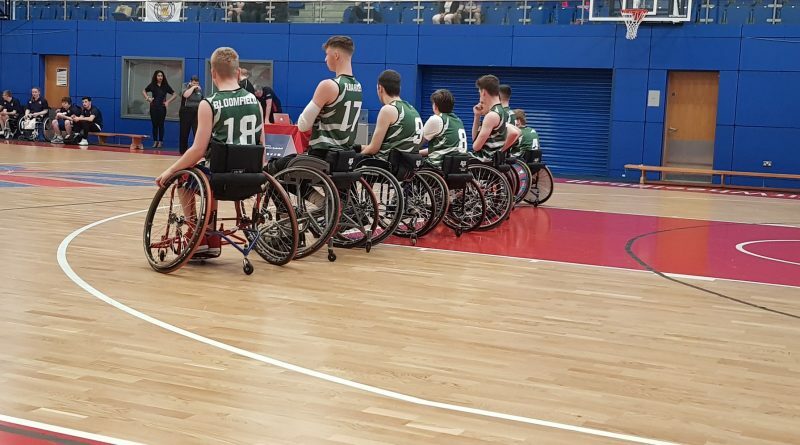 Kings were unlucky in the second half of the match with their shot not dropping and Spinners finding their shooting range and pulling out in front with the advantage of some experienced players GB Under 25s team in their squad. At the end of the 3rd quarter, Kings trailed 23 – 45. In the 4th, Kings players were working hard to stop the Spinners from scoring with a more even quarter, however, the damage was done earlier in the game. The Kings going down 53-30, which then meant they were facing Tornados again in the 5-8th bracket with the Spinners going on to finish 3rd in the tournament. Kings were straight back out on the court to play against Tornados – having already played them in the pool round and winning twice. Kings were determined to get the win to take them through to the 5th-6th playoff game. Kings started strong in the first quarter very much in their favour, to lead 14 – 3. However, Tornados fought back in the second quarter – bring the scores to Kings 22 Tornados 15 at half-time. Kings were determined to keep the lead over Tornados with the Barker brothers and Dan Smith adding to the teams total to make it 33-23 at the end of the 3rd. The 4th quarter saw Tornados put the pressure on to chase the game – however, Kings had done just enough in the first half to stay out just in front – Kings beating Tornados 40-37 and with that win, went into the 5th/6th playoff against Norwich Lowriders. For Kings 3rd and final game of the day, they took on the Norwich Lowriders. Kings found a great rhythm from the start and took an early lead 23 – 8. Kings continued to advance their score by the end of the first half with baskets from L. Barker, O. Knight, D. Smith and Joel Clifton bringing the score to 39-16. The Kings remained ruthless in the 3rd and 4th quarters which saw the Kings score their highest number of points for a game this year with a win 75 – 28. The win means that the Kings juniors finish the season in 5th place overall and will be very proud of this achievement. 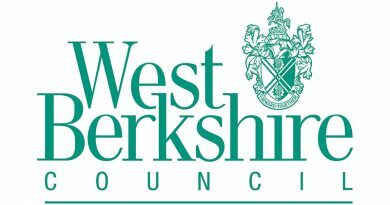 Council and Thames Valley Police address concerns about unauthorised encampments. Mon, 11 June 2018 Tony Hiller Comments Off on Council and Thames Valley Police address concerns about unauthorised encampments.